Airmail has just been released in the App Store! 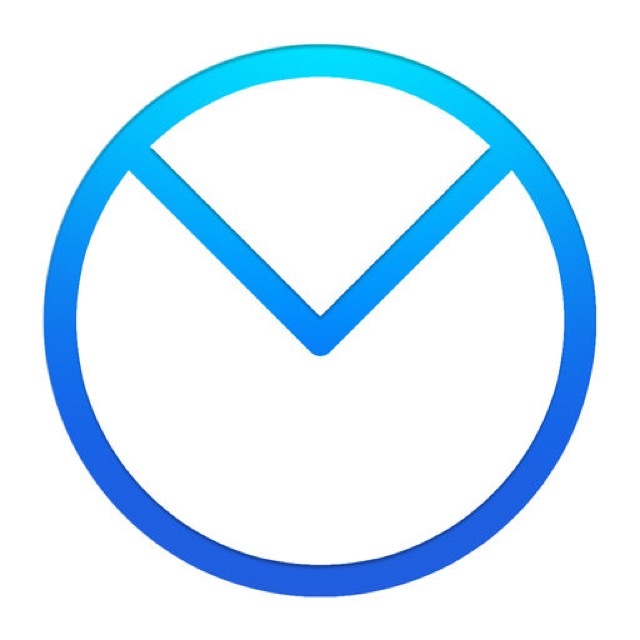 If you have a Mac, you might be familiar with the email app called Airmail. It’s one of the best ways to manage your email on Apple’s desktop and laptop offerings. Today, it comes to iPhone and Apple Watch. Airmail features similar abilities as introduced by Mailbox and followed up with our favorite email app Spark. These abilities include Snoozing email for a later date and deleting/archiving with simple swipe actions. If you use Airmail on a Mac, iCloud will sync all your settings between both versions. That’s a nice feature, but for now we are going to stick with Spark for our iOS email needs. Take a look at all the details below and if you’re interested in more email apps for your iPhone and iPad, check out our selection of the Best iPhone Email Apps. And you can always find more of the Best New iPhone Apps here or simply subscribe to our Newsletters to get notified via email. We want you to know about the best new iPhone apps as they hit the App Store. So we only include the best ones that are worth your time. If you want to see some of our past selections, check out the following list.